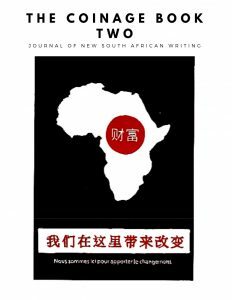 The second edition of our literary journal which aims to enhance and highlight South African literature with new and upcoming South African voices of the post-democratic era. It features short stories, poetry, and memoirs perfectly connected to the theme: change. Click here to read about all the contributors.